Castle Furniture Rental. 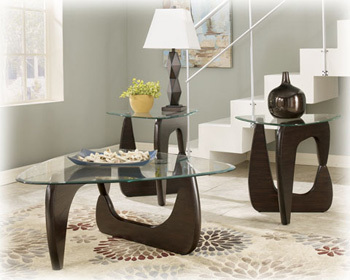 Furniture rentals Arizona. Furniture rentals in Phoenix, Scottsdale, Glendale, Mesa, Tempe, Ahwatukee, Tucson, Flagstaff, Prescott, Lake Havasu, and Sedona. Price Includes Cocktail Table And 2 End Tables. At Castle Furniture we update our website everyday. Since we are human, we make an occasional mistake. We believe all information contained is accurate but reserve the right to decline a sale if an item was posted incorrectly.